No child is too young to have his or her hearing tested! Our testing is customized for each child depending on a number of factors, including age and developmental level. Our staff includes some of the finest pediatric audiologists with experience testing children from birth to age 18. Our children’s hearing evaluation uses varying tones to measure the degree of hearing loss. Our patients are evaluated in a sound-treated test booth by being presented speech and sounds through earphones or speakers. The type of test is determined by the child’s age and apparent ability. For young children, Providence Speech and Hearing Center uses visual reinforcement audiometry, which rewards head-turning responses with a lighted toy. We also utilize play audiometry, which conditions the child to respond to sounds with a play-task such as placing a block in a bucket after hearing tones. At Providence Speech and Hearing Center, we provide a full range of assessment techniques to evaluate hearing loss in infants and children of all ages. Infants who are identified with irreversible hearing loss can be evaluated and fitted for hearing aids. Follow-up evaluations and resource referrals are also provided. 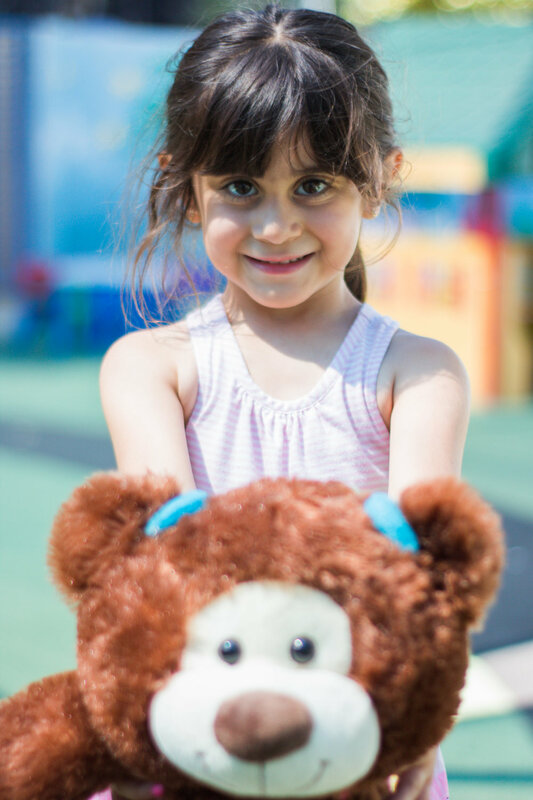 Although diagnosing hearing loss and fitting hearing aids in infants and toddlers can be challenging, our experience working with children of all ages and difficulties allows us to provide proper care. Learn more about our Hearing aid evaluations and fittings.